When is a Jaguar not a Jaguar? Classic car enthusiasts are, well, an enthusiastic lot. And with passion, as any social media user will instantly recognise, often comes pedantry. As a fan of cars and regular victim of pedantry I feel on safe ground when I suggest this is A Fact. 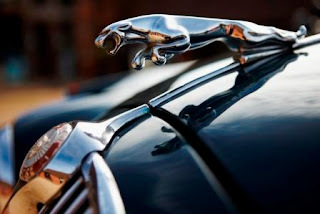 Nowhere does classic car fandom and a forensic interest in Being Right collide together quite so dramatically than over the vexed issue of classic Jaguars. Specifically, what The Best version of each one is. William Lyons' penchant for making a lot of different cars with a lot of different specifications provides ample fodder for endless debate. Admittedly Porsche did the same with the 911, but restricted themselves to just one car. Jaguar repeated the idea across many, many cars. 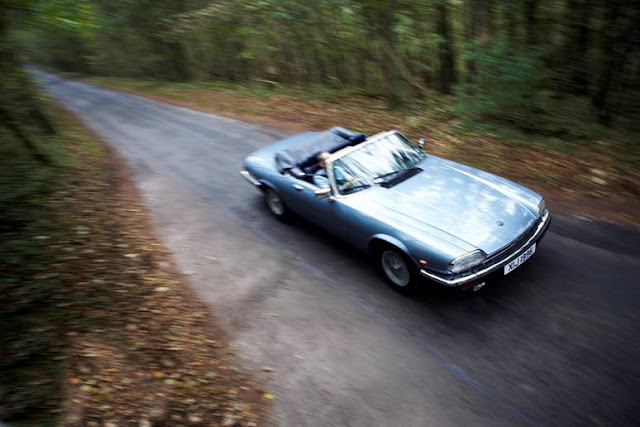 The endless specification changes and the often lengthy production life of Jaguars means that if you don't have the 'right' spec then, for some aficionados, you might as well be dead. For proof just look at the relative prices of 2.4 and 3.8 Mk2s and early and late E Types. Sadly a customer decided to hang onto my E Type - five months and counting - so I'm not quite ready to split hairs over the relative merits of various models. I just want mine back, if you're reading this. Mk2s, however, carry less personal baggage. In fact I've been thinking about them a lot lately as we're restored one for our classic hire fleet. 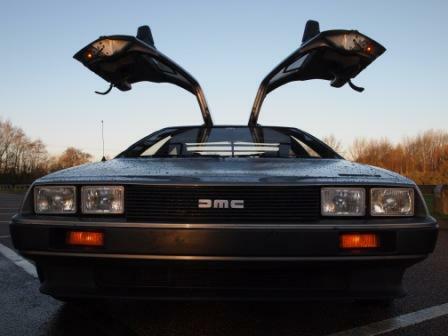 And I've just read some web copy rather vociferously decrying any Mk2 specification except the owner's one. The debate around Mk2s is fuelled by the many different Mk2s that were sold, plus the Mk2s that weren't called Mk2s but were S-Types. Or Daimlers. Before we put our first Mk2 on the fleet in 2008 I endured much advice on the 'best' Mk2. Perceived wisdom is that it's the 3.8 'MOD' (manual overdrive), preferably with power steering. So that was the first one we got, and we've still got it. Rather inevitably, as soon as we got it some bloke in a cap shuffled up beside me at some car show or other - I think it was in Suffolk - and told me point blank that a Mk2 with power steering was 'ruined.' Which just goes to show that some people are silly. Inevitably, having bought what most - but not him - believe to be the best Mk2, the story doesn't end there. Because it turns out the best Mk2 isn't actually a Mk2, it's a Daimler. The V8 250 uses the Mk2 bodyshell but with the superlative Turner V8. Most are auto yet it is a very good car. But not a Mk2 so nobody really wants to hire it. 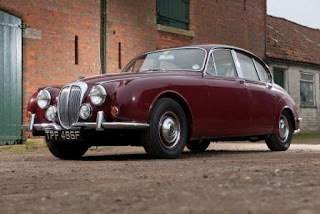 Cast the Daimler aside and most of the debate about The Best Mk2 revolves around engines, gearboxes and power steering. Mk2s came with two other engines besides the 3.8, the 2.4 and 3.4. The 2.4 can't pull the skin off a rice pudding so definitely isn't The Best. However the 3.4 could possibly lay claim to being The Best. For some, and not just the people who argue black is white for the simple joy of it, the 3.4 is a sweeter engine that gives little away in terms of power to the 3.8. I've driven both and, reluctant as I am to enter the Hair Splitting Olympics, tend to agree. It is better. With the awkward issue of engines cast asunder, debate turns to gearboxes. Again, Mk2s came with three: two manuals and an automatic. 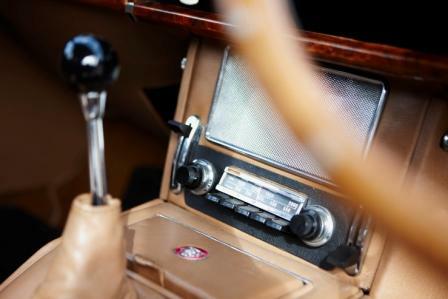 The Holy Grail is a 'MOD' Manual Overdrive car with synchro box as fitted from 1965. It's definitely the best box, but doesn't warrant dismissal of the earlier Moss Box, as also fitted to early E Types. In the E the robust but slightly ponderous Moss box blunts the car's sporting pretensions, but in the Mk2 is feels at home. There is no synchro on first but otherwise the Moss Box provides a solid, firm change that is easy to master. As for the auto? 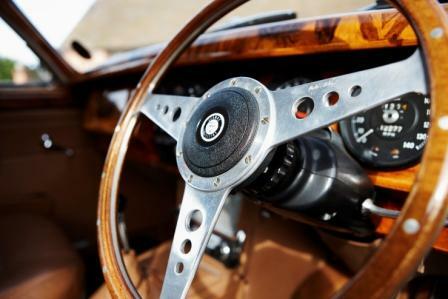 It works fine in the Daimler but simply doesn't suit the Jaguar XK engine, which thrives on torque and needs to be in the right gear to maintain progress. 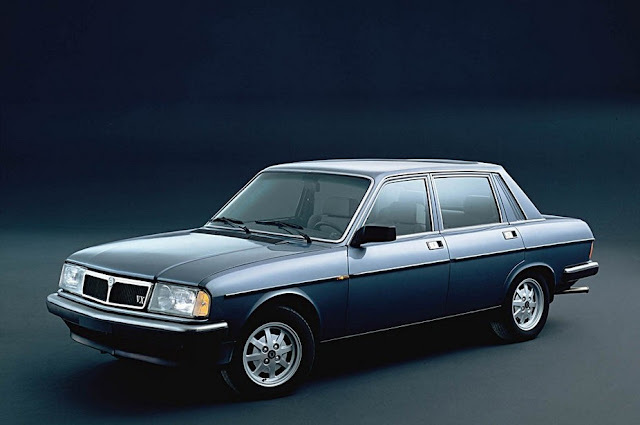 A Mk2 is about driver engagement and an auto hardly delivers that. And finally, on the subject of power steering, yes or no? On our hire fleet we have one of each and I would struggle to choose one over the other. The unassisted car is a little heavy at low speeds, but then it has a massive wheel to compensate. On the plus side the steering is light on the move, like a Jaguar should be, and gives the feeling of piloting an ocean liner, which seems somehow very right. The PAS car is more maneuverable in a car park but suffers from a very poor turning circle, which sort of cancels out the advantage. It also loses a little something in terms of driver feel and engagement, typical of these early attempts at power assistance. All of which essentially gets us nowhere. I'd love to sit down on the pedant's throne and claim that a 3.4 with MOD and PAS is the perfect combination, but really it isn't. There really isn't a perfect specification, there's just ones that aren't right (like an auto) and ones that suit some people more than others. And that's why at Great Escape Cars we have two of the most popular specifications available: a 3.4 Moss Box with unassisted steering - as close to an original, early car as possible - and a 3.8 MOD with power assistance, which many consider the ultimate version. You can hire either car from £229/day or £399 for a weekend. These prices include insurance, unlimited mileage and RAC cover. You can find out more at www.greatescapecars.co.uk or call 01527 893733.